Morning.. Where has this week gone.. sorry i didn't visit many people this week I spent it trying to catch up on life after a crazy 3 weeks. Didn't help that blogger has been playing up all week... It even lost a couple of scheduled posts completely!! I even managed to use some unused stash!! This memory box die was purchased after seeing Melly Moo use it a while ago and has since been sat there! 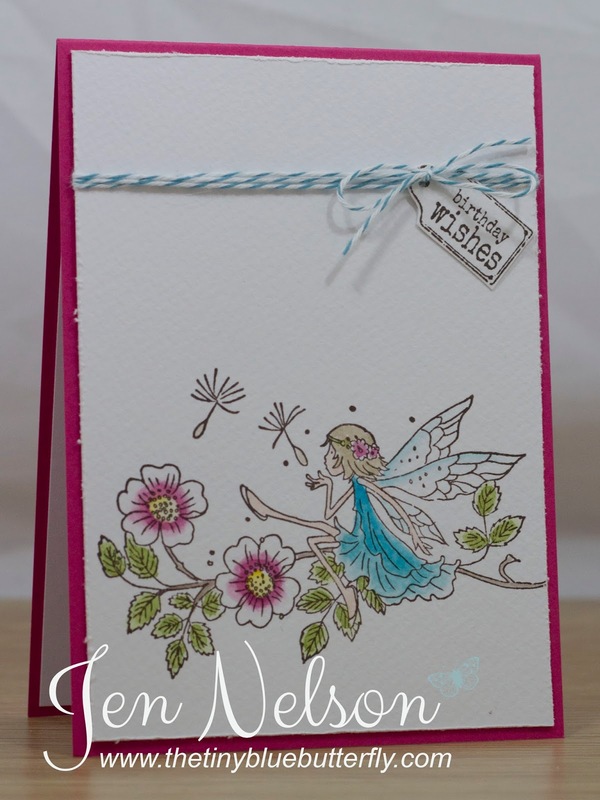 It's finished off with the fabulous happy birthday from Simon Says Stamp.. I love these dies!! That's all from me today... Have a great weekend!! I'm off to Cheshire Oaks today with my mum whilst she needs a dress to wear for my cousins wedding, although I'm hoping to get some creative stuff done tonight! Morning LIMettes.. well what an exciting week I have had.. New Job and not only 1 but 4 offers to choose from!! That has been a really difficult decision to say the least and it really was a close call on a couple!. Hopefully now I can relax and get back to normal for a couple of weeks before a quick diving trip to Egypt and a weekend in Holland! Anyhow, enough waffling, here is this weeks Less Is More challenge!! 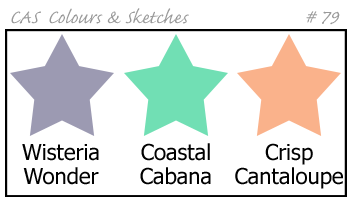 This weeks we want to see you... Water Colour! 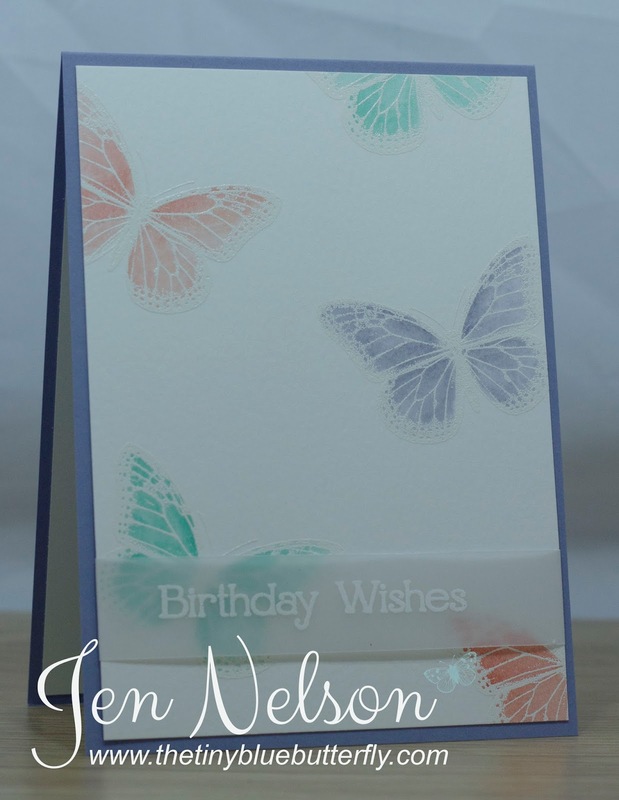 I decided to add a water colour wash over heat embossed butterflies... Sorry the photo is so bad, late last night when I took it!! I've got a busy day ahead catching up on everything I have just not done after the last two crazy week of job interviews! This unfortunately includes some tidying up and house work! Make sure you pop back tomorrow for my Birthday Candy!!! Morning.. 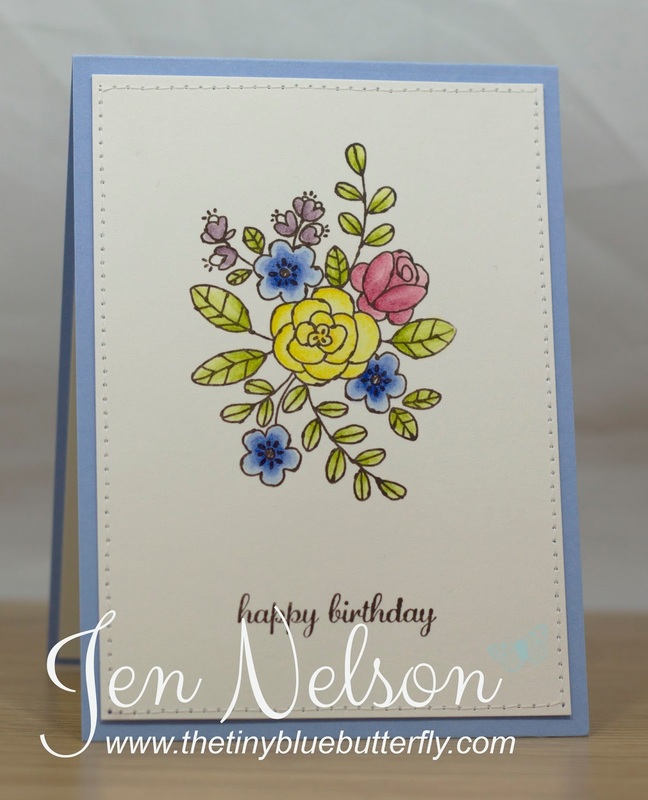 I have a little new baby card for you today using the sketch from the issue of Card Making & Papercraft from April. This has twisted the sketch! I have used one of the fabulous statement stamps ... I really do love these! I've got 2 more interviews today and then another tomorrow and fingers crossed I can relax a bit over the weekend... Better get a move on! Morning... I've a really quick card for you today using this super cute guy from LOTV.. You all know how much I love James!! 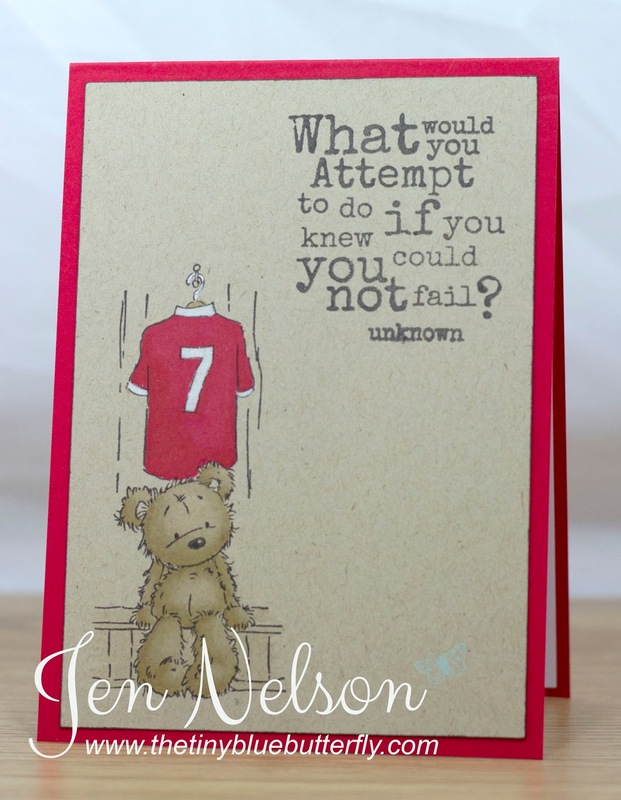 I stamped the image with every intention into making it a card for a dad but then after last nights footie I thought this sentiment was perfect with the image! I even used my promarkers for the first time I think in 2014.. hopefully I'll fall back in love with alcohol markers now I have found this card from crafters companion! Morning... sorry I've not really been around much... the last few weeks have been very crazy and hopefully life is about to change as I leave a company I have worked at for more than 10 years.. It's exciting and very scary but the last two weeks have been full of interviews and meetings .... and next week more interviews so I hope you can bear with me for a couple more weeks! This weeks Less Is More challenge is One Layer Week and we want to see you stamp off the edge. 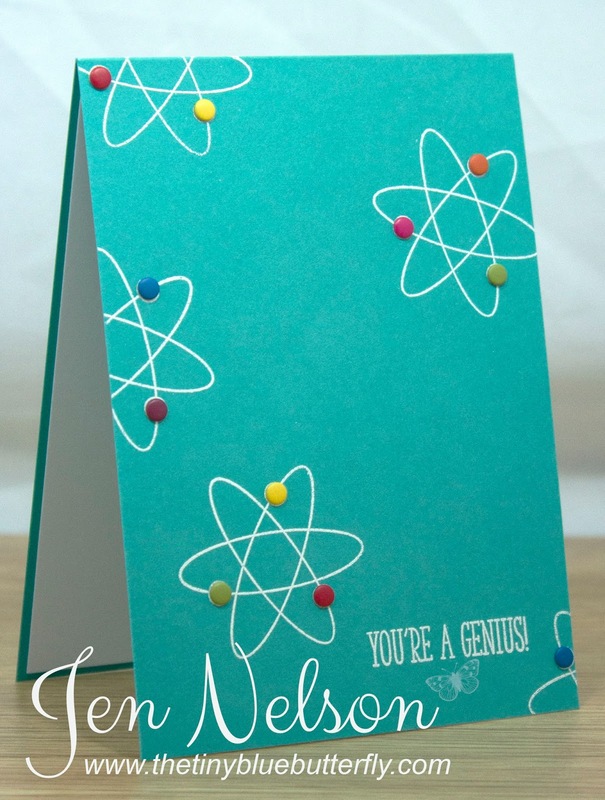 I have used the fabulous Scientifically Speaking set from Clearly Besotted! 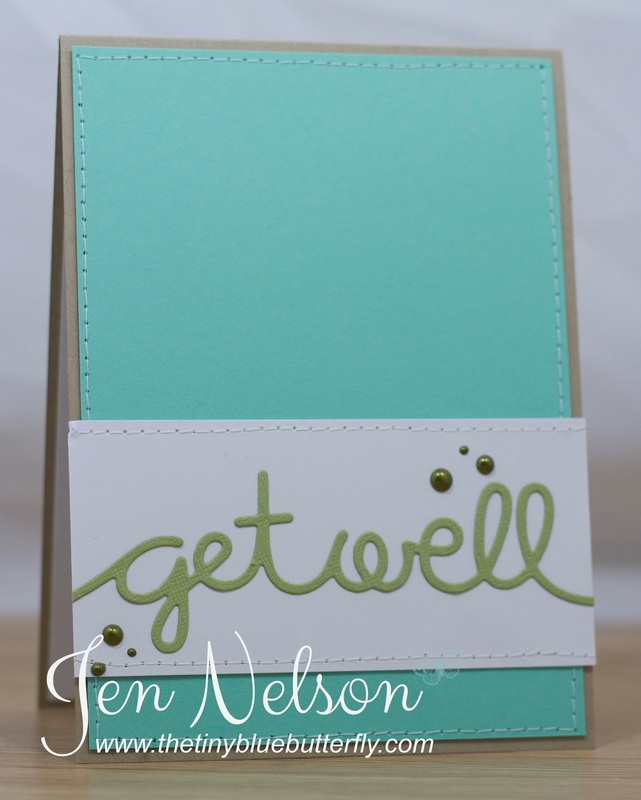 I white embossed one of the atom stamps in white and then added candy dots from Stampin Up! very simple!! I'm looking forward to chilling out a bit today! Have a great weekend! A couple of months ago I had a few cards published in Card Making & Paper craft magazine as I did a feature called 1 sketch 3 ways!! I have just realised I never actually showed you any of the cards I did... Here is one of the them!! I've another busy day ahead.. I really can't catch my feet at the moment.. Hopefully I'll get some crafting done tomorrow or Friday !! I'm off to Rachel's tonight... Apparently I will learn to crochet so I might have my attempts to show you tomorrow!! 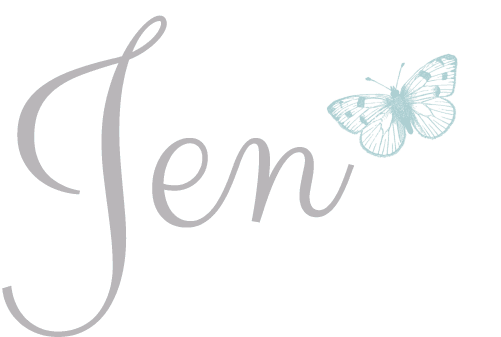 Morning LIMettes... yes another week has flown by and as it's a new month we have a fabulous new sponsor.. the wonderful Sally from Craft Mojo. I was lucky enough to meet Sally a few weeks ago at a show and she is so fabulous!! The die is from paper smooches which I picked up from Craft Mojo at the show... I love the simplicity! Hope you have a great Saturday.. 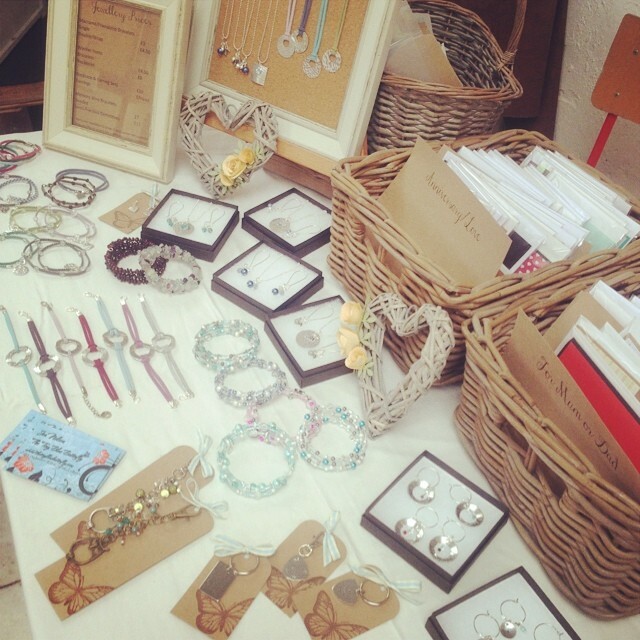 I'm off to the hairdressers now and then final prep for tomorrow Farmers Market! 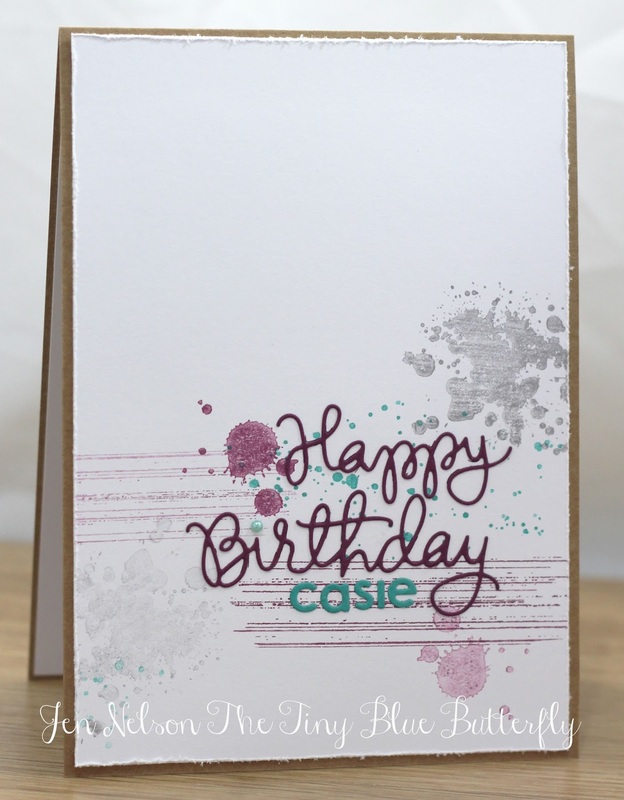 I also used some of my favourite sentiment dies from Simon Says Stamp... You have to love them! See said I had to be very quick today.. meeting after meeting ahead and I need to prepare.. Morning.. I wish this rain would go away... I was just getting used to going for daily walks and runs and this has put a dampener on everything! 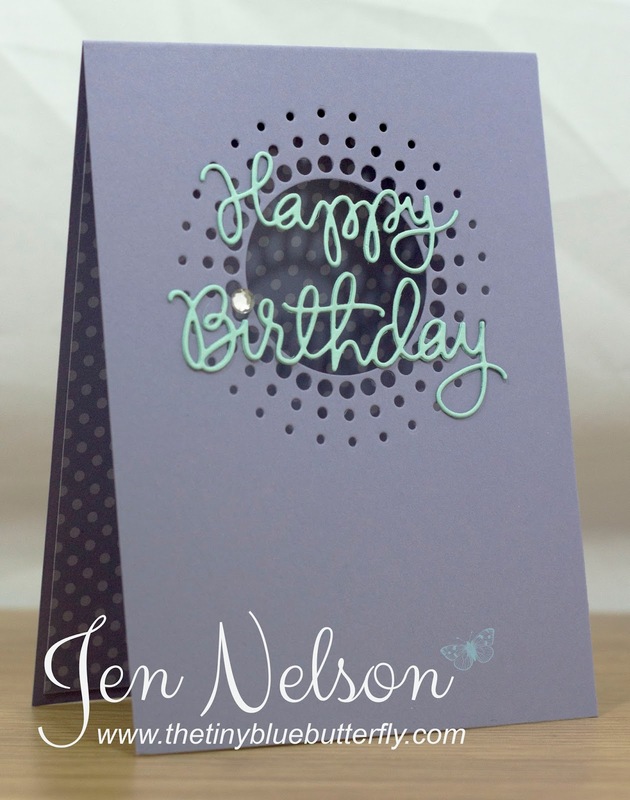 I have a quick Penny Black card for you again today... 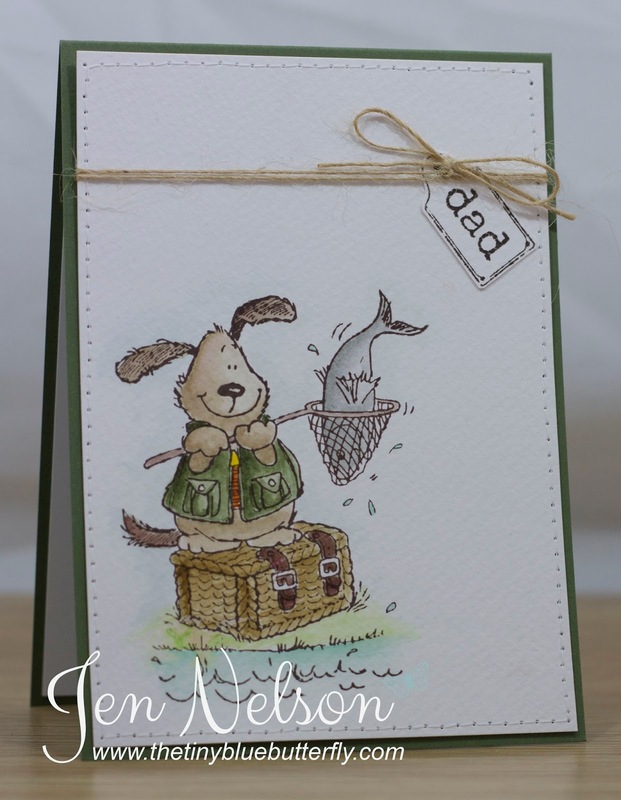 It's from the same set as the fishing stamp from earlier in the week .. perfect for those men in your life! This time she is coloured in with turquoise and bright pink.... just love the colour combo! I wish I could say I have a busy day ahead but I think I spend most of the day crafting and sorting out for the farmers market I'm doing on Sunday! The life of leisure hey!! Morning... 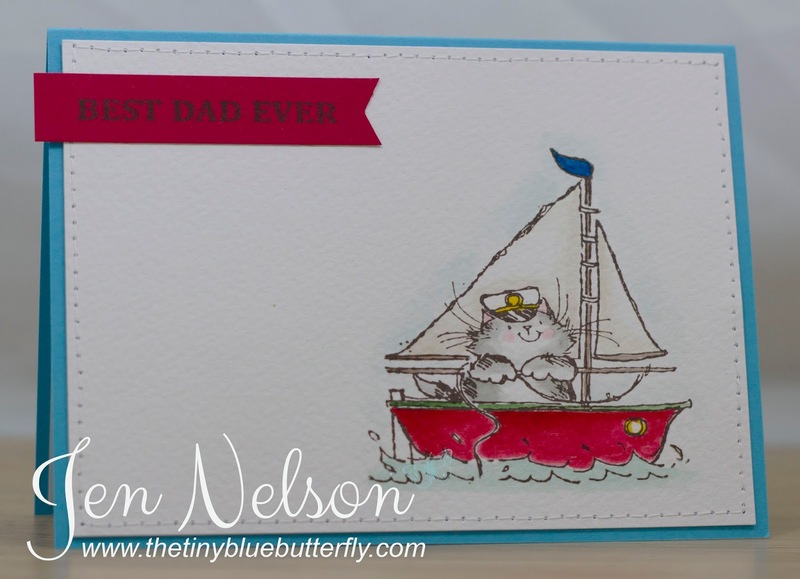 I've got a quick card for you today perfect for any fishing loving Dad.. I've used a super cute Penny Black image... It's been ages since any of these have seen any ink... but then when you have so much stash how can you use it all!! I think I'm on another stash ban and continuing the Shop My Stash challenge for another couple of months, at least until I get back into the swing of card making again! 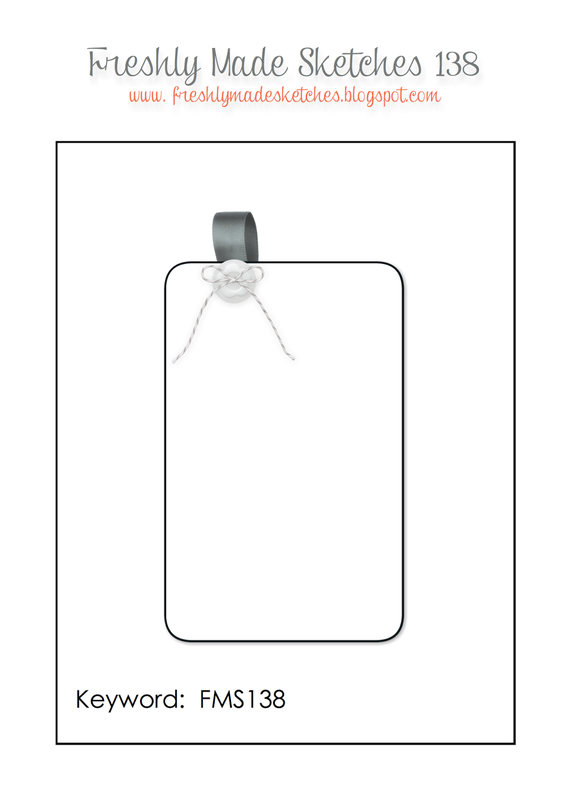 I love simple cards with just the image on and they seem perfect for more masculine cards! That's it from me today.. so much to do and the days are disappearing in front of me!! At the end of last week I received my Lil Inkers order from Tara at Make The Day Special.. to say I was excited when I found out she was stocking them is an understatement. Here is my creation using the stitched hearts! 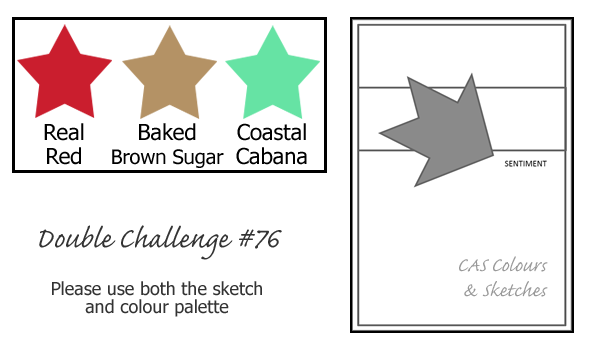 I used the double challenge #76 over at CAS Colours & Sketches for my inspiration. Morning.. So today's run is out of the way .. First one outside and it's very different... much more full-filling than the running machine at they gym! 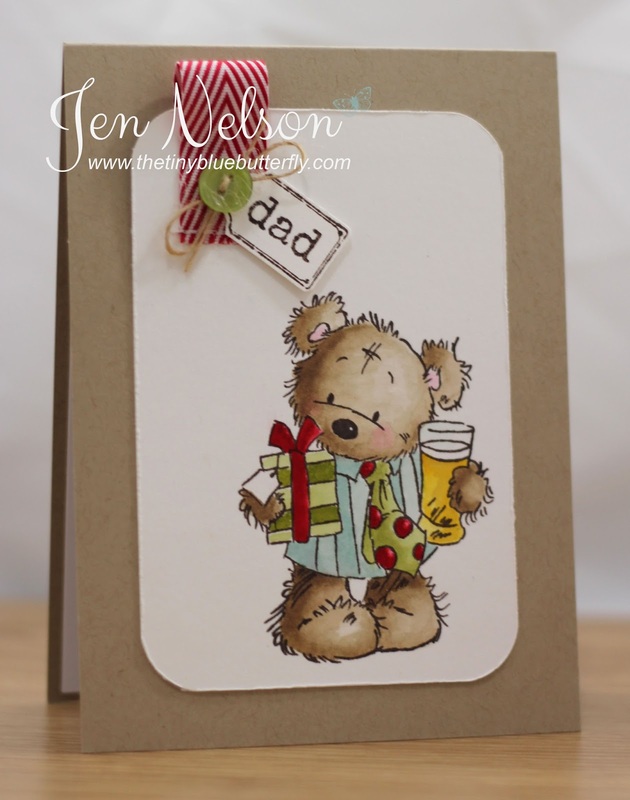 I've got a little card for you today in prep for Fathers' Day in a couple of weeks.. This one uses the fabulous Cheers Bear ... How cute is James here?!?! ?